UBC researcher Holli-Anne Passmore confirmed in a study she conducted that there’s a noticeable link between an individual's happiness levels and their appreciation of nature. Just noticing the dandelions between the sidewalk cracks can be enough to make a difference. We’re at a huge advantage living in a city like Vancouver, where there are so many opportunities to immerse ourselves in nature...and it’s pretty cheap. If you’re not from here, it can be hard to know where to go and what’s worth spending a bit of cash on. So, here are 7 easy and cheap places to stop and smell the roses (or dandelions, depending on the season!). Why go? It’s extremely rare to have a farm within the bounds of an urban campus, so while you’re at UBC, go take some time to walk around this unique spot. How to get there: Take the #41 bus to Wesbrook Village or walk 15 minutes from the center of campus. Why go? It's Canada’s oldest university botanical garden and has over 120,000 species of plants from all around the world. How to get there: Walk just beyond Totem Park Residence and cross the street at S.W. Marine Drive to find the entrance. 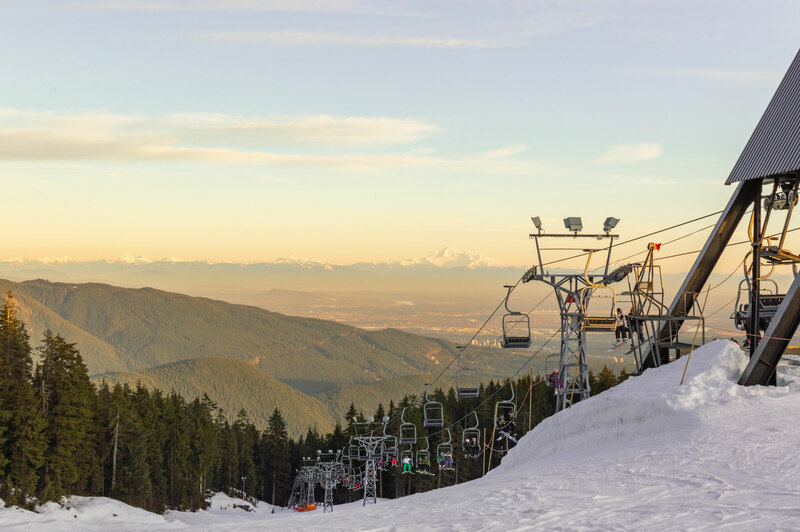 If cabin fever is starting to hit you, there are some stellar nature spots to explore with a cheap price point all around Vancouver. Why go? You can fill a car with friends and head up the mountain to go ski or snowboard at a seriously discounted rate. How to get there: For this one, you will need to drive a car (as it’s part of the deal). 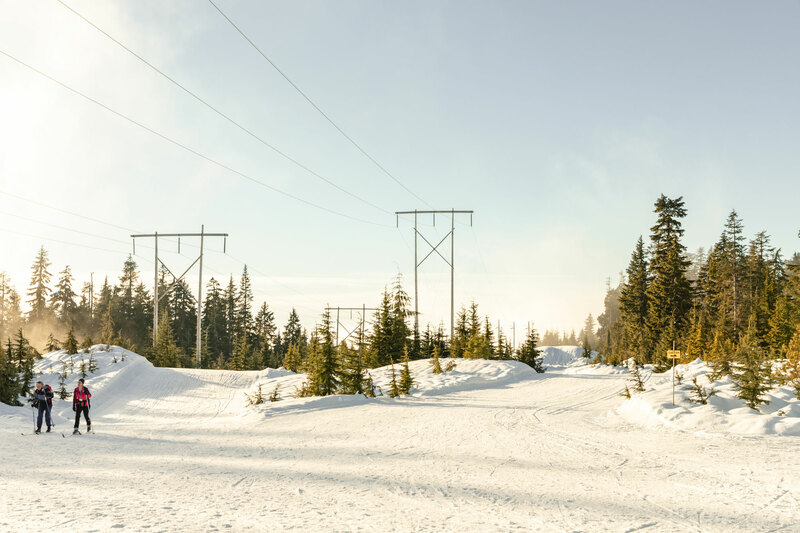 Price: $99 per car - if you go with 4 friends that's $25 per person for a ski/snowboard day! Why go? 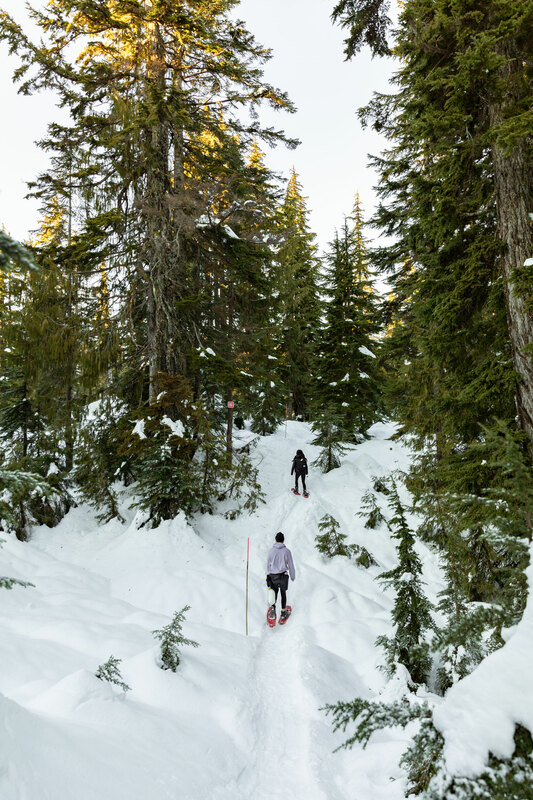 If you don’t ski or snowboard, but want to spend time exploring a mountain, snowshoeing at Seymour is a great option to get a taste of the outdoors. How to get there: Take the 99 to Rupert Station, and get on the Seymour Shuttle Bus for $15 round trip. Price: $27 for snowshoe rental and trail pass. Why go? We all need a thrill in our lives and hurling down a hill in a rubber tube can provide that. Why go? While it’s technically indoors, it’s filled with nature, and in the middle of Queen Elizabeth Park. This geodesic dome is filled with exotic plants and birds and is at the highest elevation in the city. How to get there: Take the #33 bus from campus. Price: $6.50 for student admission. Why go? Walk the seawall, explore the forest, and see the raccoons in this magnificent park on the edge of downtown Vancouver. How to get there: The #84 and #44 buses from campus will get you downtown and it’s a 20 min walk from Waterfront station to the start of the seawall. 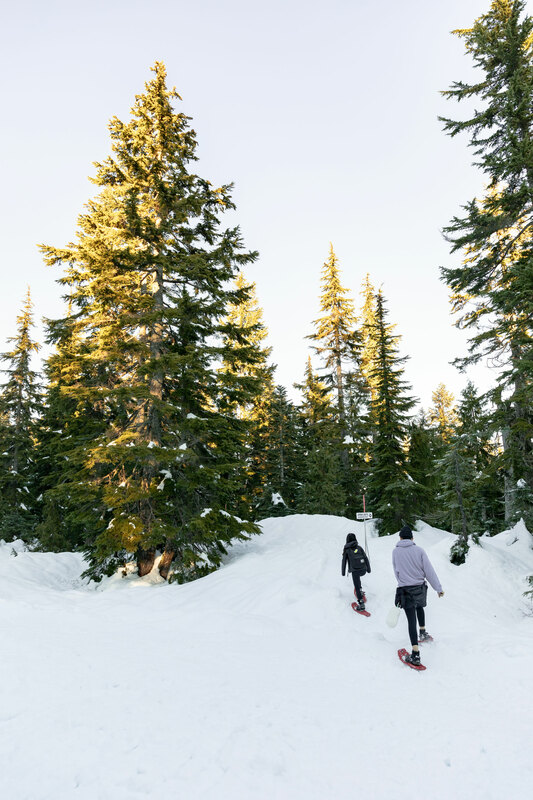 There you have it, a few suggestions for leaving the confines of your dorm room and filling your lungs with fresh Vancouver air. So grab your friends and find a spot that will connect you with the great outdoors!